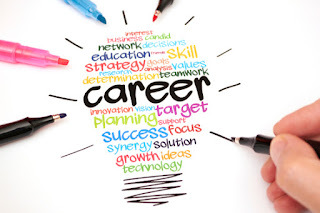 The Career is Popular: A lot of students nowadays prefer to choose popular courses like medicine and surgery or law simply because it is a popular course. The truth is that there are alot of doctors regretting why they opted in for medicine and surgery, and this only happen when you choose a career/course for the wrong reasons other than having passion for the career/course. Courses like biochemistry, microbiology etc are very good courses to choose, why waste your time pursuing medicine and surgery that is always highly competitive. 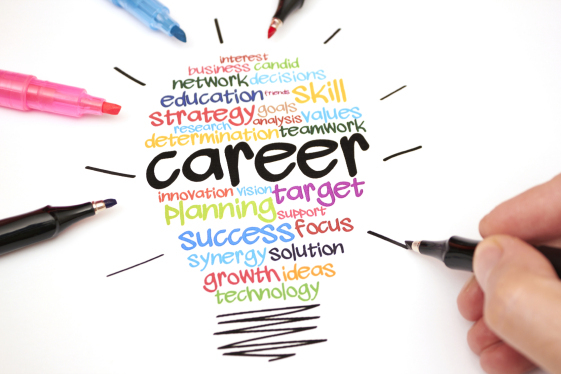 Choose a career/course because you have passion and knowledge about it and not because it is popular. Family influence: I have seen families dictates for their children the kind of course they want them to study. Most times, they will want their children to study the course they studied in school or popular courses like medicine and surgery or law or banking and finance. This kind of situation can be so frustrating because i have once experience it , but how did i solve the problem? I had to sit my parents down and tell them that the course they want me to study is my weakness, that i will fail woefully in that course. Pour your mind out to them, make them see reasons why you can’t study the course. Take a decision today that will make you happy tomorrow because your family won’t be there for you forever. 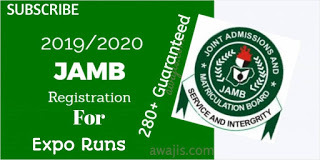 0 Response to "JAMB: Things To Consider When Choosing A Course"